Founded in 1894, German automotive marque, SACHS, is the go-to brand for reliable, safe and long-lasting spare parts. 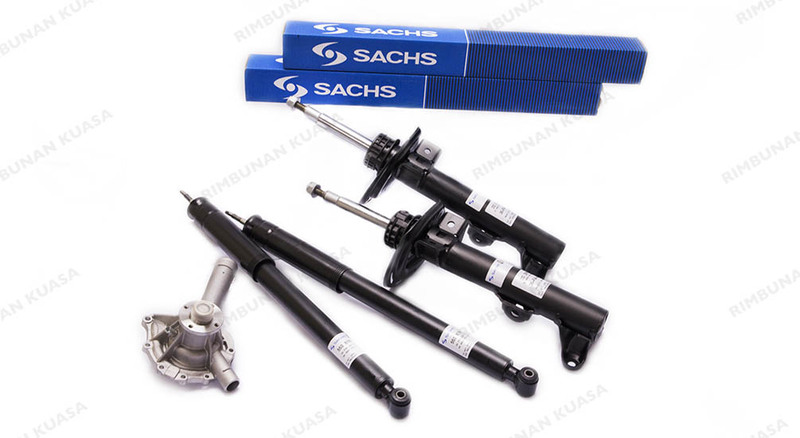 Paired with ZF Aftermarket and professional motorsport expertise, SACHS is renowned for offering top quality and innovative dampers, shock absorbers as well as clutches for cars in both the European and Asian market. This reassures trade partners, workshops and vehicle owners that they can count on SACHS for a wide array of products and overall excellence.